I took a screen capture really fast, but my browser crashed, and when I went back to what I though I’d typed in… I couldn’t find it again. 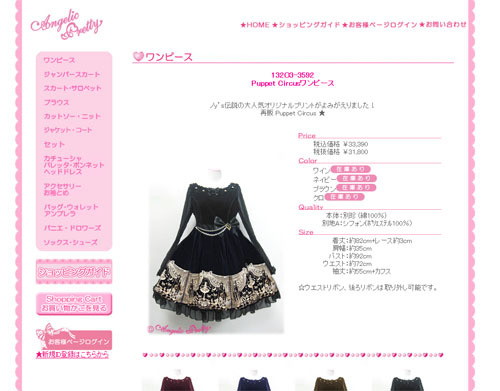 Please, please, please do NOT email Angelic Pretty about this; I really don’t want to get in trouble for leaking it early or have them think I was hacking their site and do something crazy like not release it to overseas customers or block all people in the US from getting to their site. April Fools Who Reads Tags Anyways?